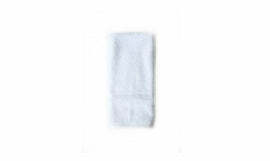 This 100% cotton light weight towel with a nice herringbone weave. One of my personal favorites. 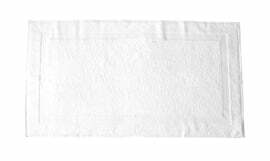 Perfect for the person that wants an airy towel that can be used many times and does not mildew. Great for travelers or boatman.